Want big city style when you’re shopping north of Providence? 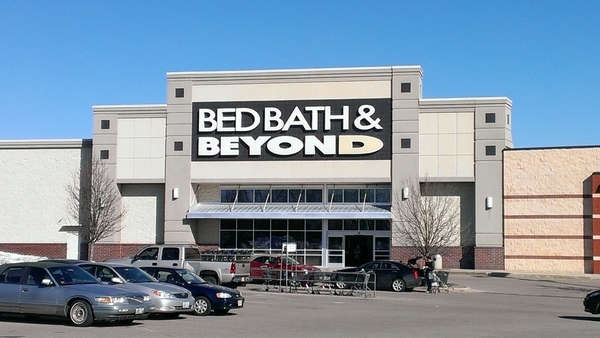 Find practical storage solutions, kitchenware, dorm bedding and home décor ideas – get inspired at the Bed Bath & Beyond® store near you in North Attleboro, MA; you’ll find it in the North Attleboro Marketplace which is just off I-295 near the intersection with US-1 (S Washington St.). Planning a wedding or getting married? Let our experienced personal wedding consultants help you create the perfect wedding registry while you pick your gifts and china pattern. College-bound? The college checklist is a good way to get tailgating supplies and dorm essentials. Need the perfect hostess gift? Use the gift registry to create or shop a baby registry, housewarming registry, birthday registry, anniversary registry or custom occasion registry. Stop in today to see what’s new.